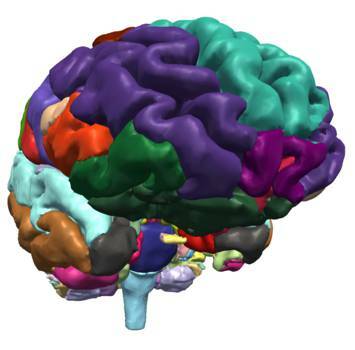 Designing training and divulgative tools from 3DSlicer models. 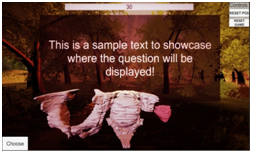 To develop a Brain Quiz to interact, aimed to both: training and as a divulgation tool for museums. To study different possibilities of interaction. To study the development of a template to create new applications. 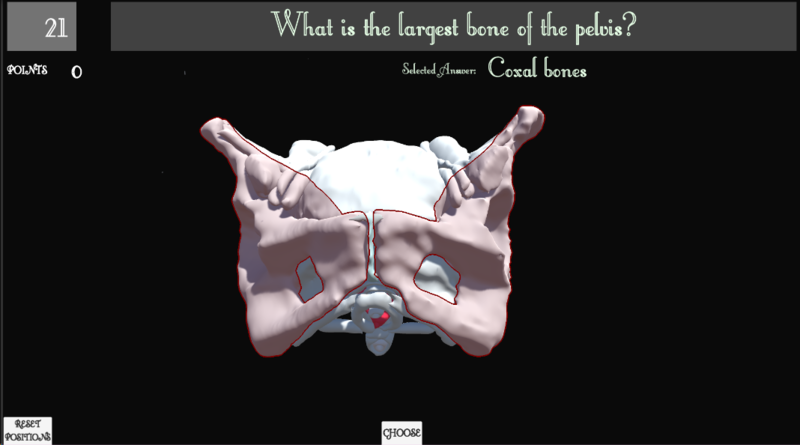 To consult with an anatomist the design of the quiz. To design the quiz with different difficulty levels. To study the use of the Intel RealSense and digital tablets as tools to interact with. 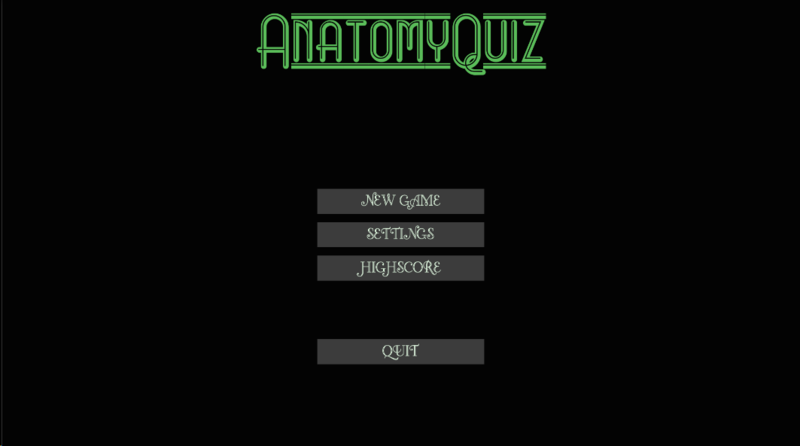 We have created a template to build quizzes. Document on how to create more questions. Allow rotation of all models at the same time. Add and test interaction with touch on android.